Thanks fellas. Looks like you are having a blast this year too mr. Eby. I live in northern Nevada and spend as much time as I can in the desert. The other pics are from south Louisiana where my best friend lives. I was lucky enough to make time to go and visit before all the weather got good here. The tricolor is an amaura. 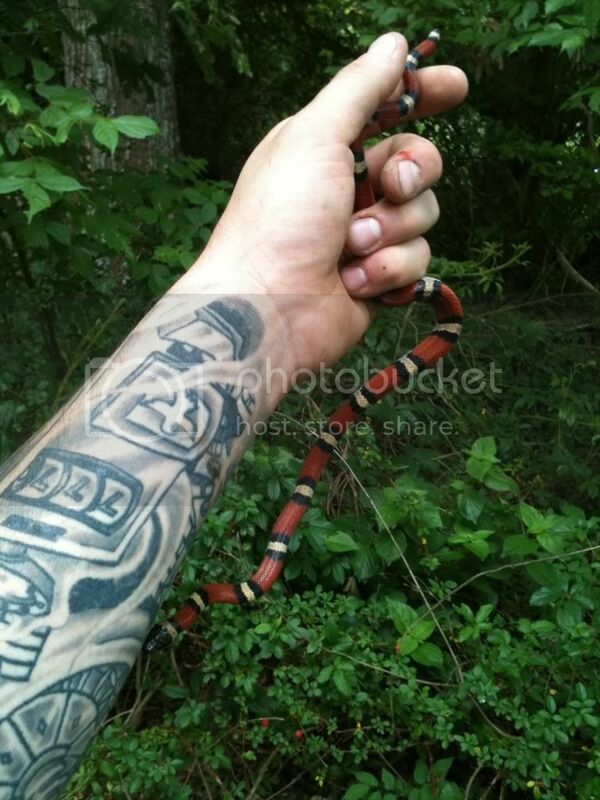 Aka Louisiana milk snake.